Door handle unlock – With the key in your pocket or bag, you can unlock the car just touching your hand to the door handle. 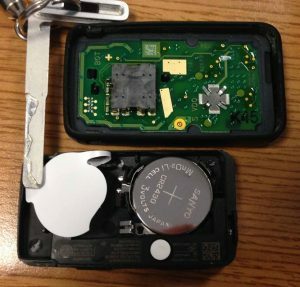 The car and key are connected by a small transponder chip located inside the key/fob. This chip communicates with the proximity sensors in the door handle and unlocks the doors when you touch the door handle when the key fob is close. Key press unlock – Pressing the button on your key unlocks the door by sending a radio signal that is received by your car, these signals can range from 5m to 20m. To keep your car safe rolling codes were invented to stop thieves replaying a stolen code and unlocking your car. The remote uses a randomly generated number which changes sequence each time the car is unlocked. What happens if your door is staying locked. Look closely at the fob. If it has a leather coat on remove it and look for a small catch, pulling on this catch should allow a spare key to pop out. If you find this key put it into the driver’s door and access the car. If your car normally has a push button start then look around for a key slot on the steering column (near the steering wheel). If you find the slot insert your key and your car should start. For other method consult your car service manual often in your glove box, or talk to your local auto repairer. Replace the battery – Swap the batteries out and put the cover back on. Does your car not unlock or start properly any more? At Grimmer Motors, our talented and reliable mechanics can help. 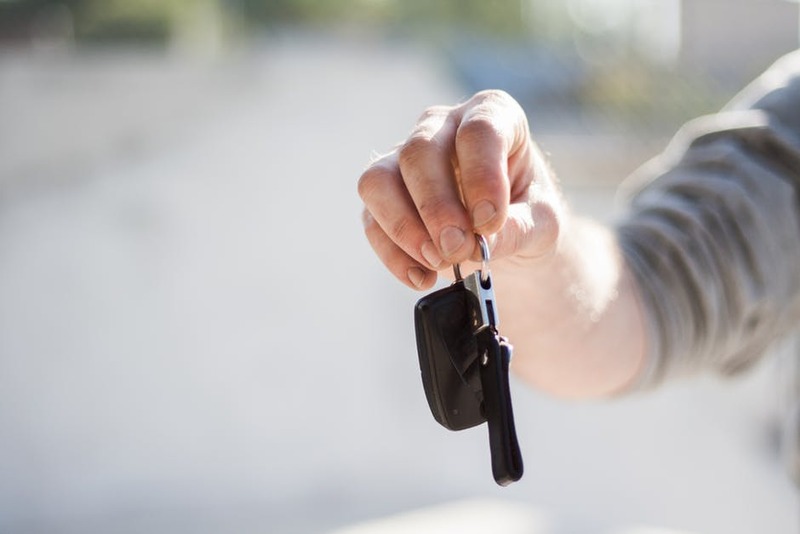 Our mechanics can easily diagnose and replace a damaged or failed key/fob and get you back on the road in no time! 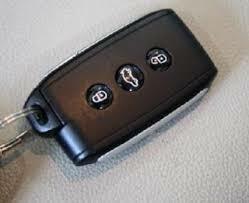 For all your car key, replacements needs in Hamilton, contact Grimmer Motors today!